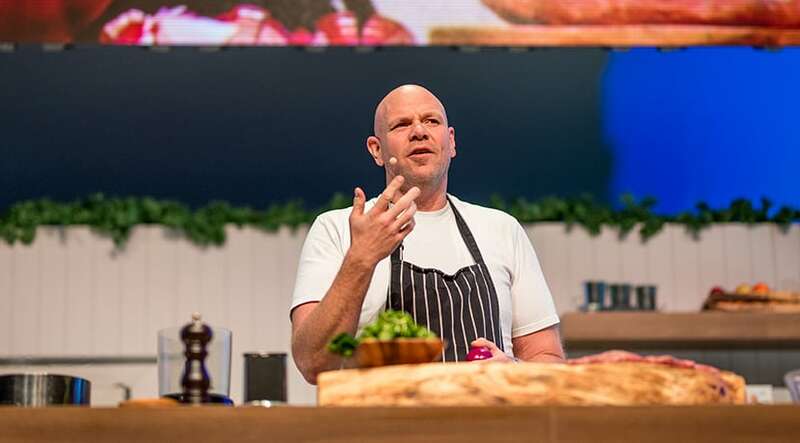 Get set for the ultimate Summer day out as BBC Good Food Show Summer and BBC Gardeners’ World Live head back to Birmingham’s NEC for four fantastic days this June. Discover stunning Show Gardens, sample and shop from delicious food and drink plus pick up seasonal inspiration from a host of food and gardening experts including Mary Berry, Monty Don, Tom Kerridge and Alan Titchmarsh, plus lots more fun for all the family! Enter now for your chance to win four tickets to the Show. *Prize is two pairs of entry tickets only for BBC Good Food Show Summer and BBC Gardeners’ World Live, valid for Thursday 13 June or Friday 14 June only. Competition closes Friday 7th June. Which TV show did Alan Titchmarsh star in?